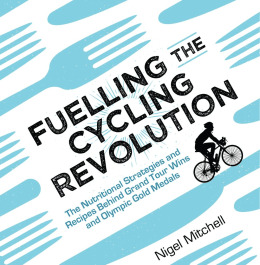 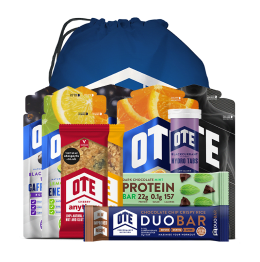 The physical demands of an intense training session or 80 minutes on the pitch require the right nutrition to match your commitment. 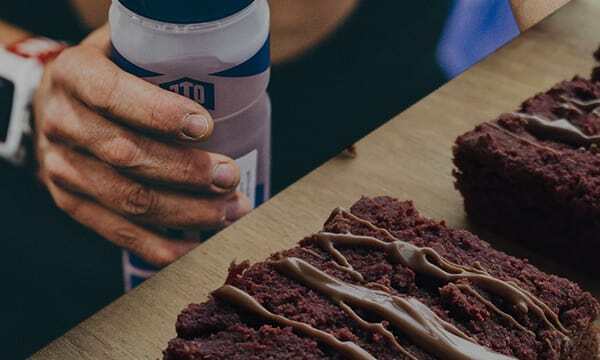 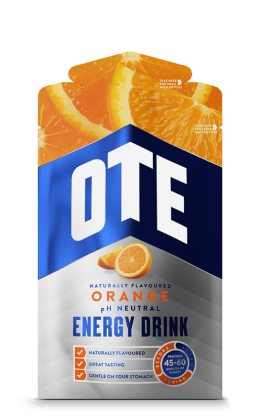 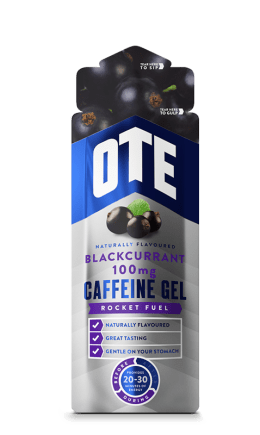 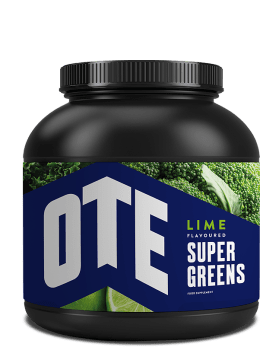 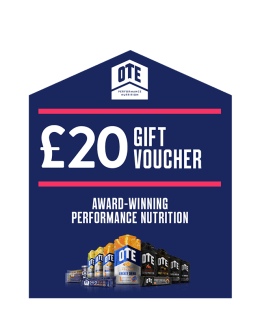 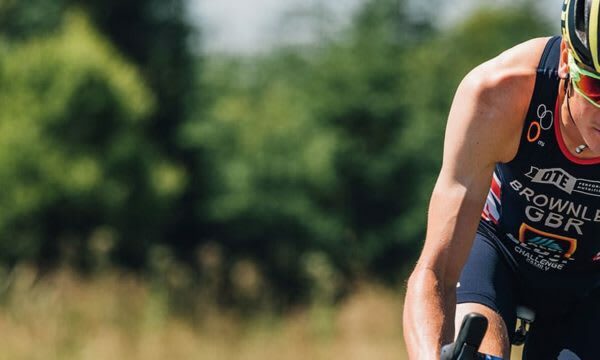 OTE Sports products have been developed with top level athletes to give you energy, maintain hydration and help you recover ready for the next challenge. 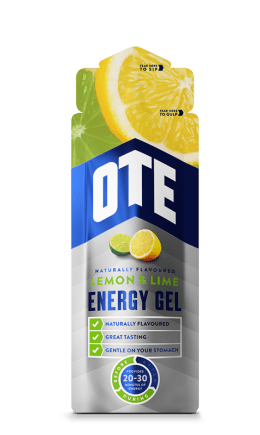 All of our products and packaging has been designed to be easy to consume during the game and our energy system makes it easy to calculate your energy needs. 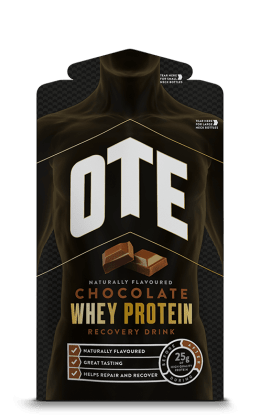 Maximise your recovery with our protein range, designed to help repair, replenish and rebuild as soon as the game finishes.